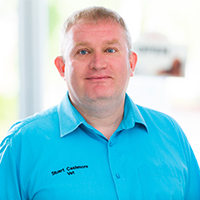 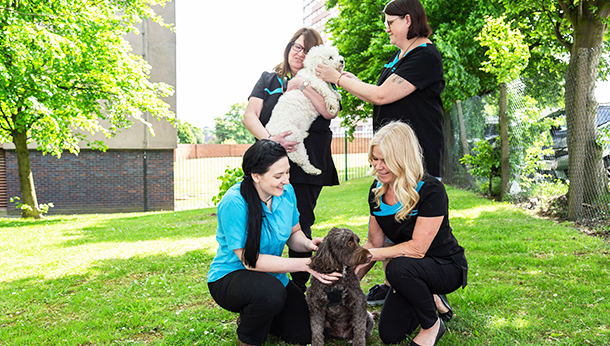 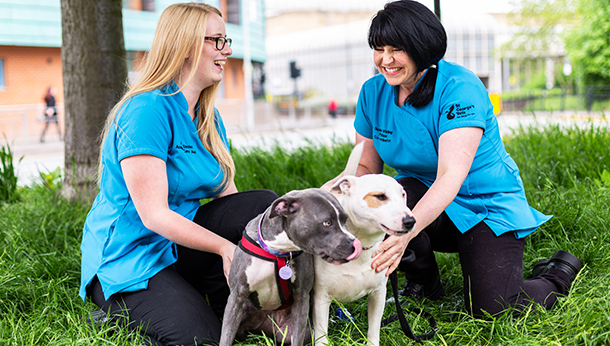 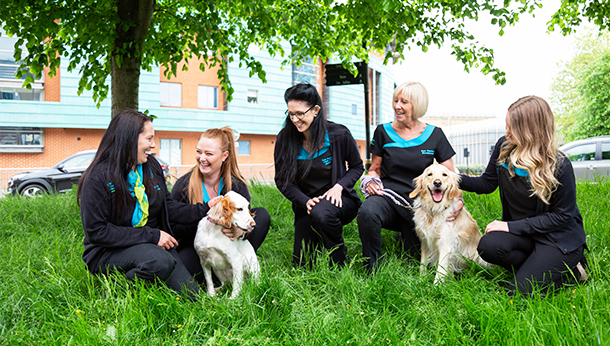 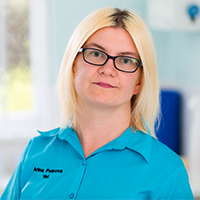 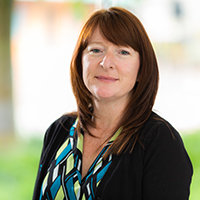 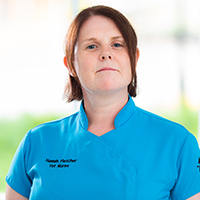 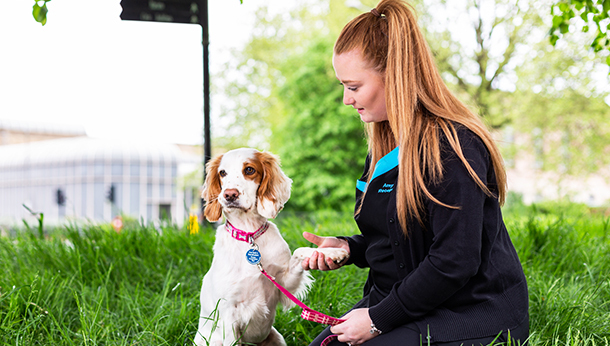 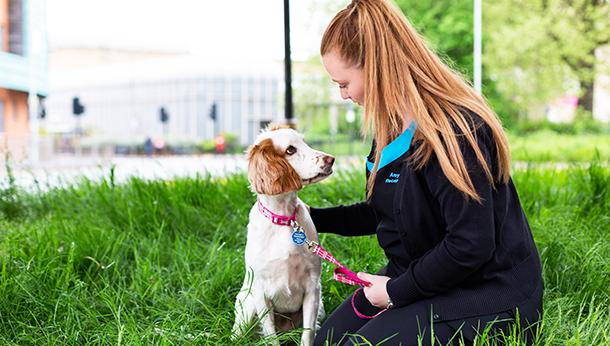 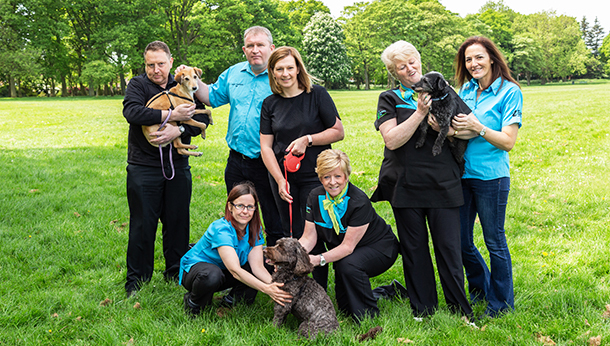 Whether you’re a patient, a pet owner or even a practitioner working, or looking to work within our own team, at St George’s Vets, ‘we excel for you’. 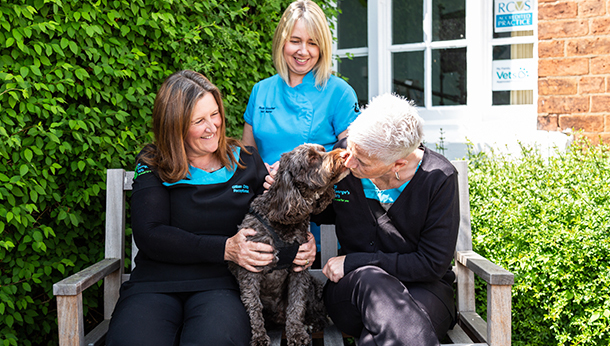 It’s what we do day in, day out – and this exceptional level of care and attention to detail is what our well-established reputation is founded on. 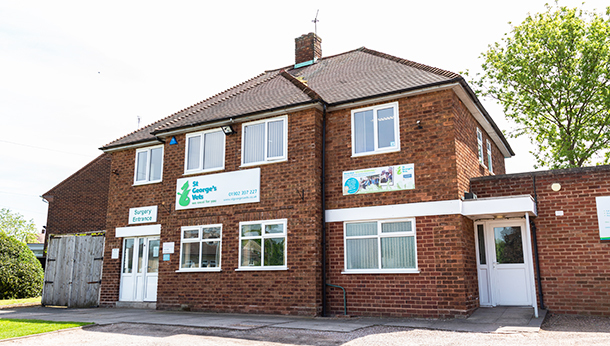 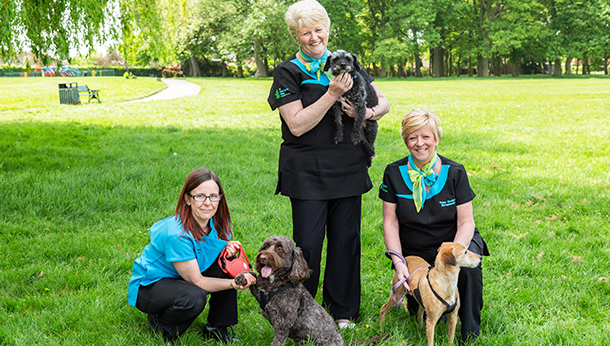 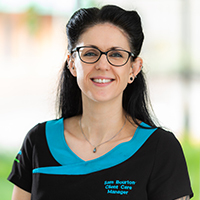 Our practice was established nearly 100 years ago and has grown to include six local surgeries, plus the specialist facilities of St George’s Hospital in Wolverhampton, which is also home to our 24/7 Accident & Emergency department, and our Vets 2 You mobile service that makes home visits to pets in the Stourbridge area.